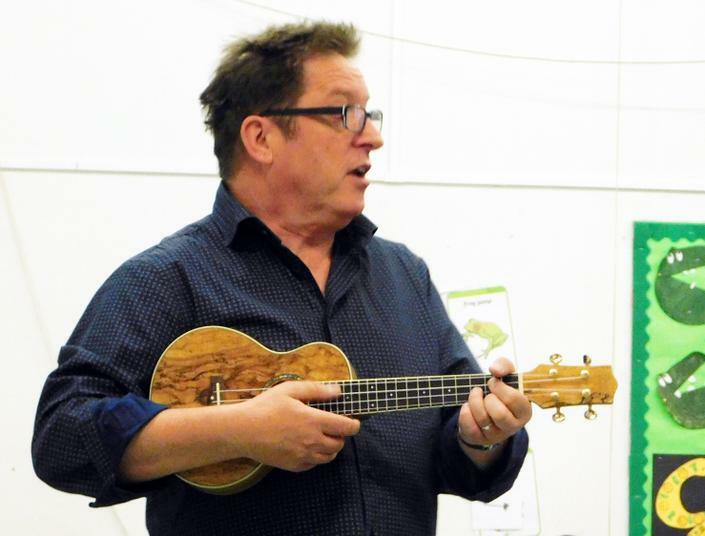 On National Poetry Day, Hereward Primary School was joined by the nationally renowned poet, Paul Cookson, who entertained the school with a selection of his wonderful poems. The fun continued in the afternoon for the Year 5 and 6 pupils who were lucky enough to have workshops where they wrote and edited their own poems with the poet helping them to unleash their full potential. 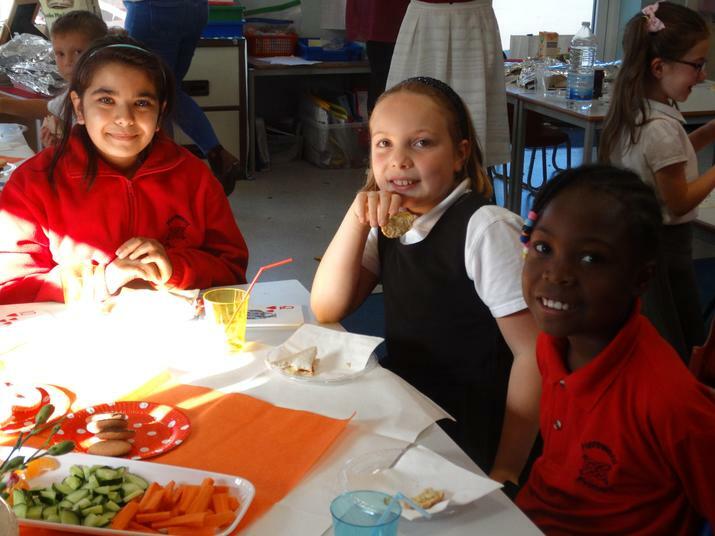 A number of children also attended a special 'Mad Hatter’s Afternoon Tea Party', which was a wonderful opportunity for them to come together and share a selection of their best loved poems over a delicious selection of sandwiches and cakes. Staff and children alike had a wonderful time with Year 6 pupil Zoobia commenting "that today has been a chance to relax, share poems and enjoy cakes and treats." English Co-ordinator Mrs Caroline Hilton added, "Any event which promotes the love of reading and brings together children from our school community is simply fabulous."